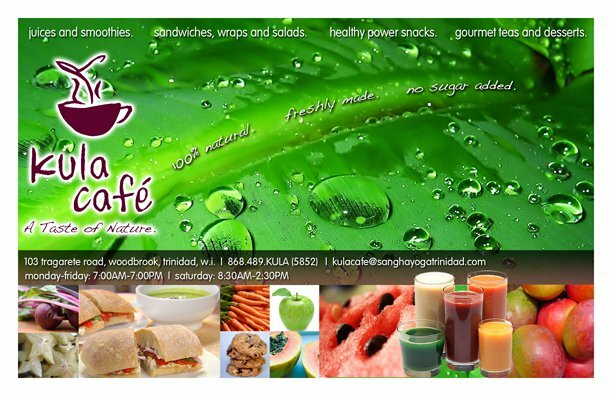 KULA CAFE serves made-to-order juices and smoothies, sandwiches, wraps, salads, nut snacks, and desserts like flourless chocolate cake and cookies, tea and Madamas local coffee. Good to Know – Bring in fruit from your trees and get free juice; Free compost material from Kula’s juicing available daily (call the day you want to pick up and it will saved for you). Tags: Organic. Bookmark the permalink.